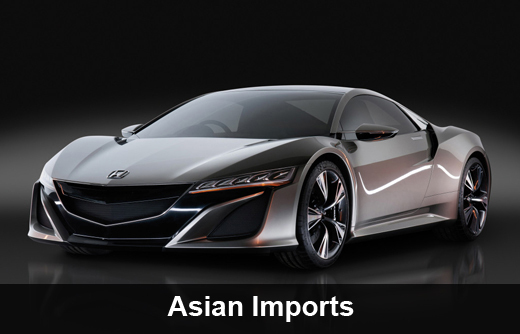 AJ Imports prides itself on providing expert service at reasonable rates. Getting your repeat business is always our goal when you walk in the door. We have been servicing the Topeka areas for decades. Our ASE Certified Technicians with over 30 years of experience in the field to handle even your most complex automotive issues. Call today to schedule your appointment. 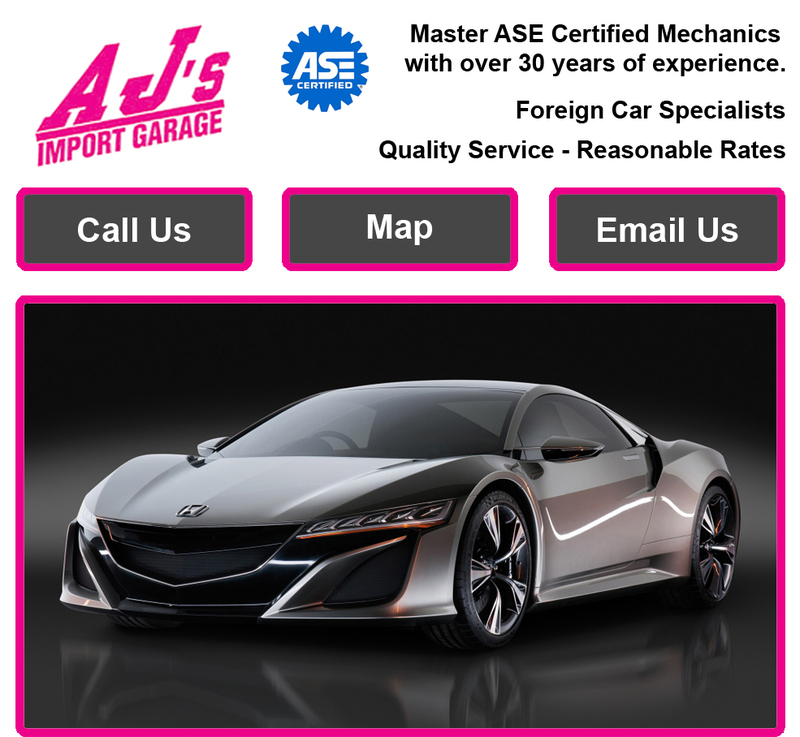 We proudly service Mercedes, BMW, Porsche, Audi, Volkswagen and all makes of foreign cars including Asian imports. 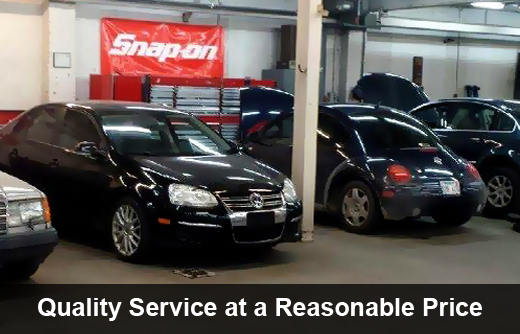 Quality service at a Reasonable price. In Topeka (785) 233-1000. Over 30 yrs Experience. ASE Certified Mechanics. 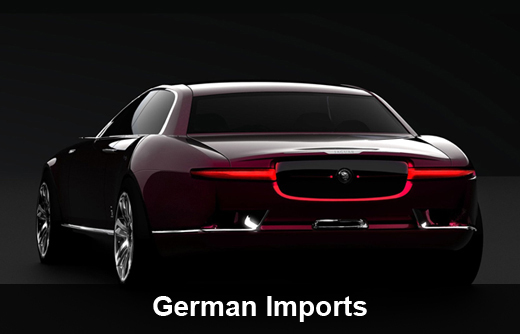 specializing in Foreign Car Auto Repair for Mercedes, BMW, Porsche, Audi, Volkswagen and Japanese imports in the Topeka area. Contact our experienced technicians for foreign car auto repair in Topeka and these other surrounding cities.